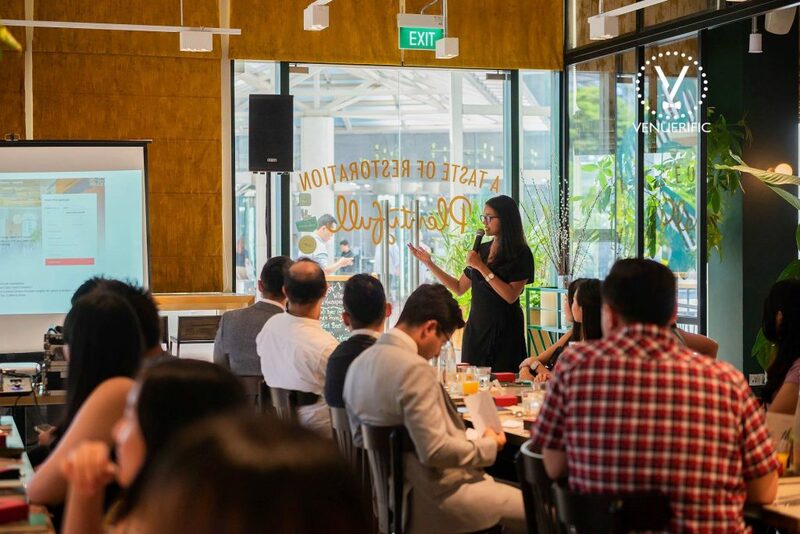 Venuerific launches new series of events called Venuerific Corporate Luncheons with the first one held in partnership with GRAB Singapore. 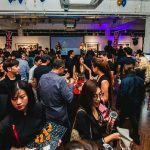 A look into the 1st Venuerific Luncheon Singapore 2018! 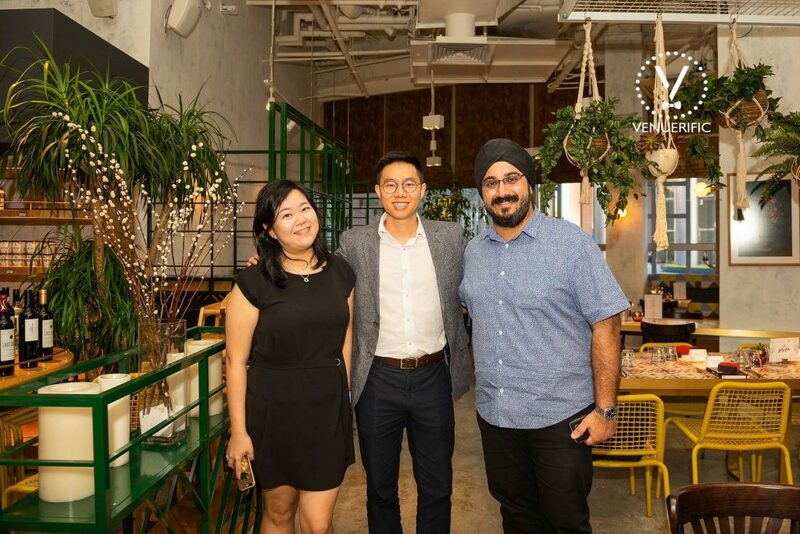 Southeast Asia’s largest events venue marketplace and the largest ride hailing company come together for a formidable collaboration as Venuerific launches its corporate luncheon series this 2018. 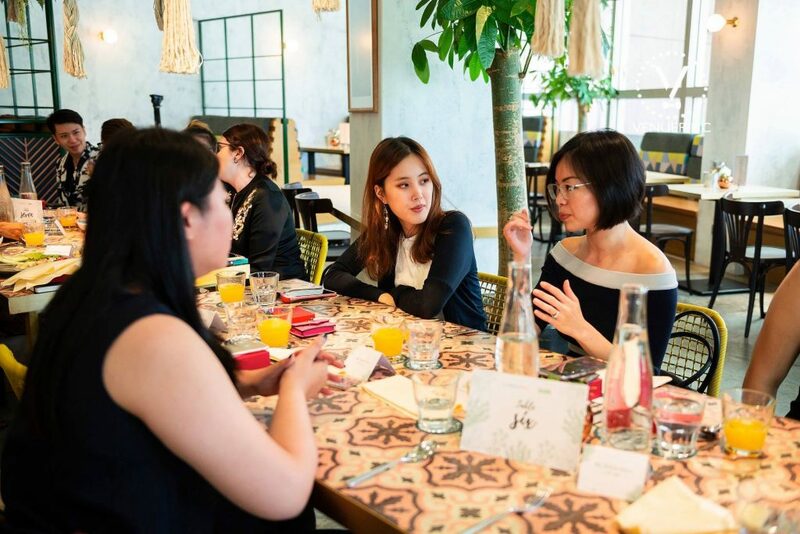 The first edition to a series of exclusive Venuerific luncheons saw a diverse crowd but majorly senior management within the events, marketing, and public relations industries who organize events on a regular basis for their corporations. 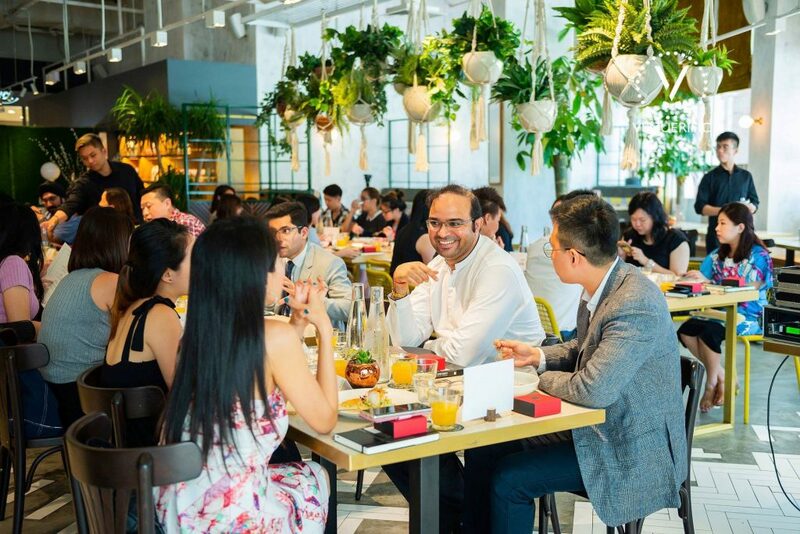 Attendees connected with each other over a splendid 4-course lunch at Plentyfull, one of the beautiful venues advertised on the Venuerific platform. 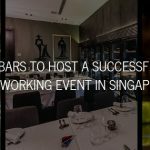 Furthermore, in a close network of 36 attendees, it was the ideal atmosphere for the guests to interact with each other. 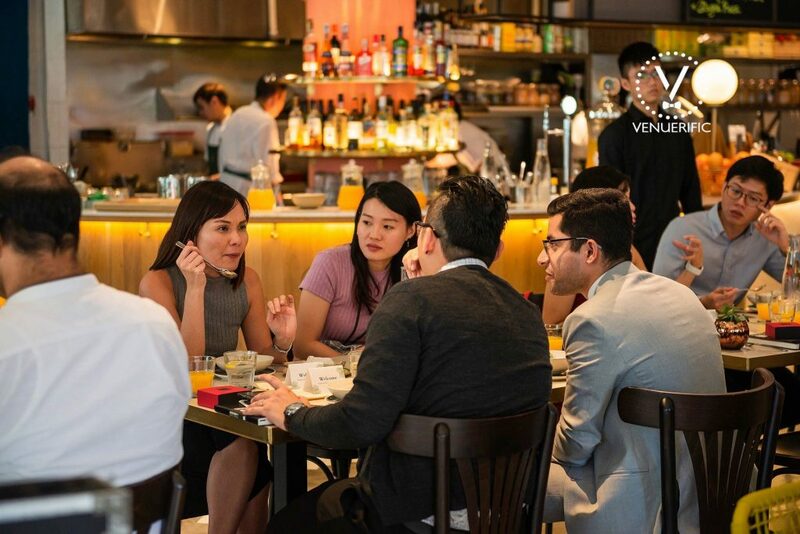 The Venuerific X Grab luncheon provided a platform for a mutual exchange between corporate clients and the Venuerific team. 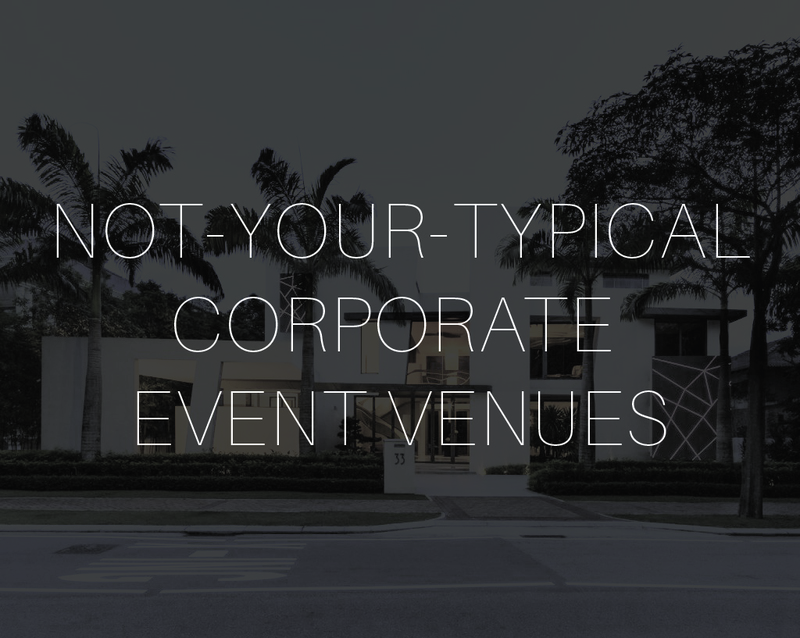 Moreover, this exchange allowed businesses to maximise the use of Venuerific for their business event needs. 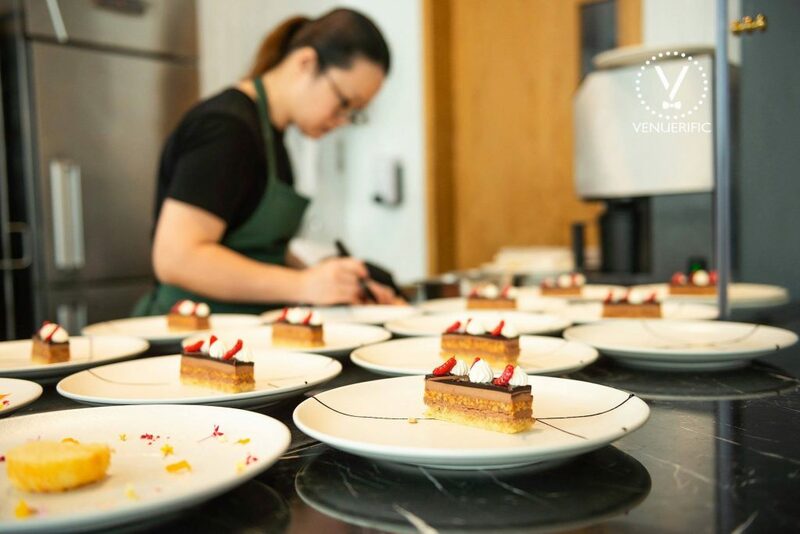 Correspondingly, hidden features on Venuerific were shared and these will effectively revolutionise events planning across all industries, spearheading its way into the future of events. 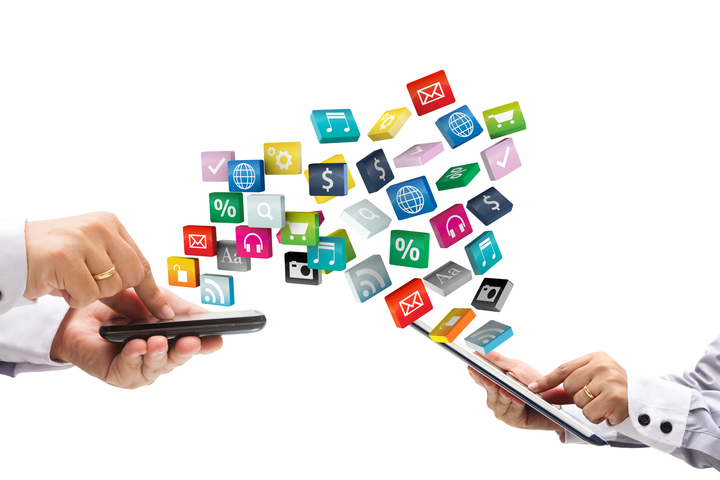 In the same fashion, revolutionising events planning mean streamlining processes and hence, increasing convenience and ease for all users. 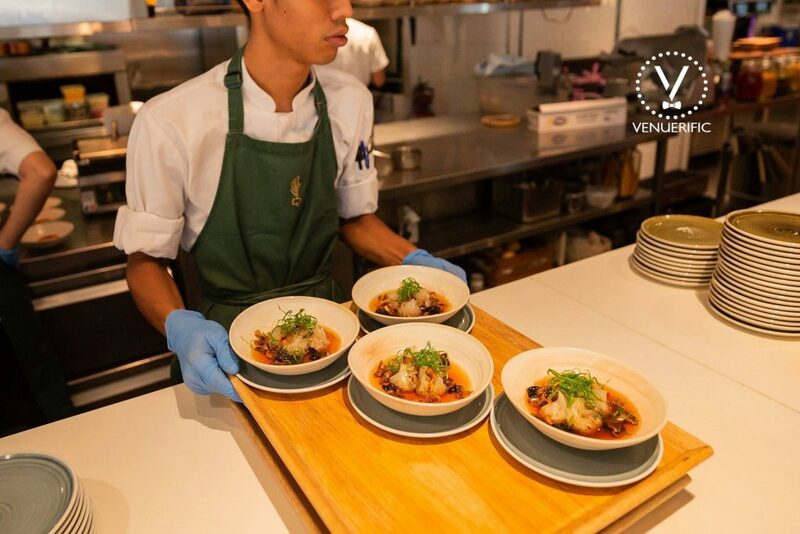 Firstly, the Venuerific team shared its various hidden functions along with exciting upcoming releases that are within the pipeline for the customers to really maximize for their event needs. 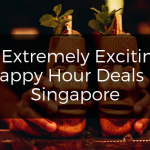 Some of the new features were shared such as Celebrations, which are all-inclusive package that include venue, food, beverages, decoration, photography, and more. 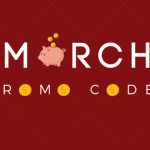 It is a convenient package for users who want to purchase the package on the go and not worry about the hassles of event organizing. 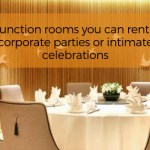 You can read more on Celebrations through Venuerific Launches New Feature Celebrations First Seen in Events Industry. 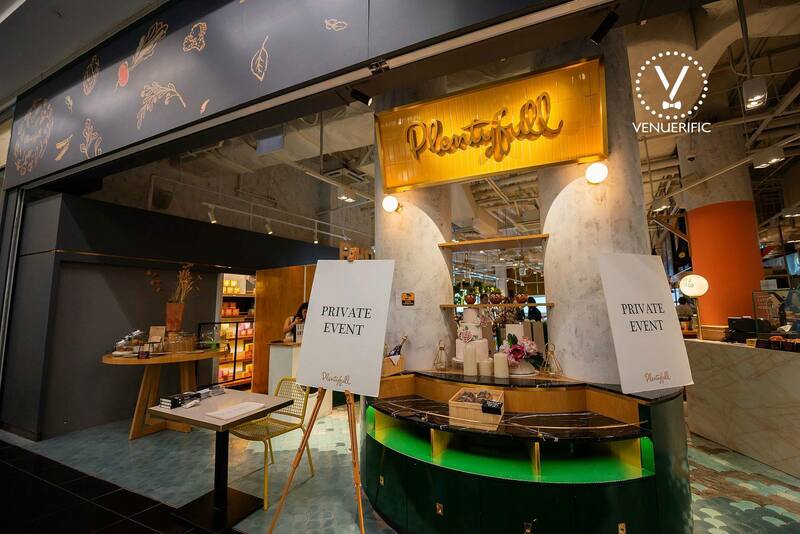 There was no better place to host Venuerific luncheon but at Plentyfull, one of the most popular venues on Venuerific. 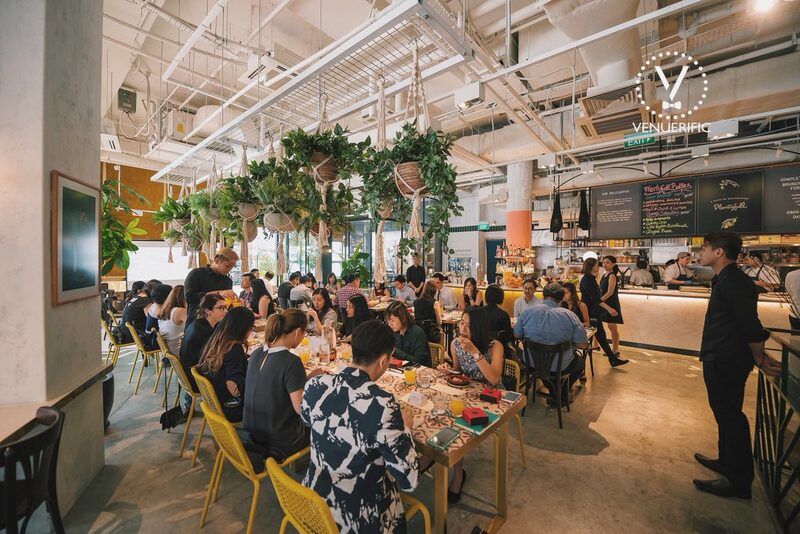 Its spaciousness, rustic decor complemented by hanging plants, and central location make it a popular yet flexible event space on Venuerific. 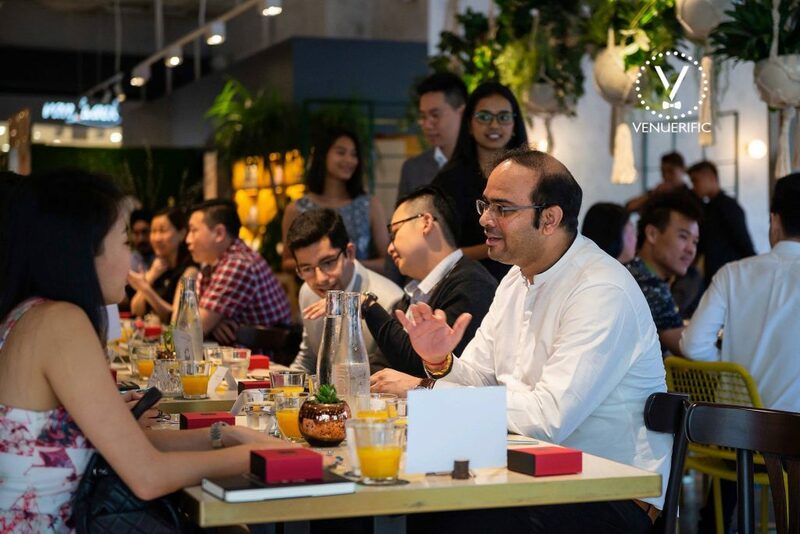 The luncheon attendees were able to have a wholesome experience from tasting its signature dishes, and participating as event attendees as to how an event can be carried out within the space. Likewise, artisan chocolates handmade by Lemuel Chocolates were provided for each guest. 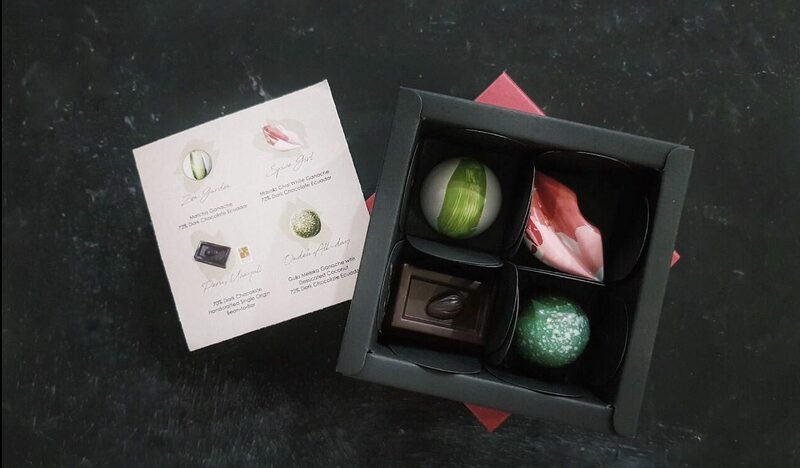 Entirely crafted and made in Singapore, these bean to bar chocolates were an absolute treasure. To illustrate, here is a sample of these little treasures! 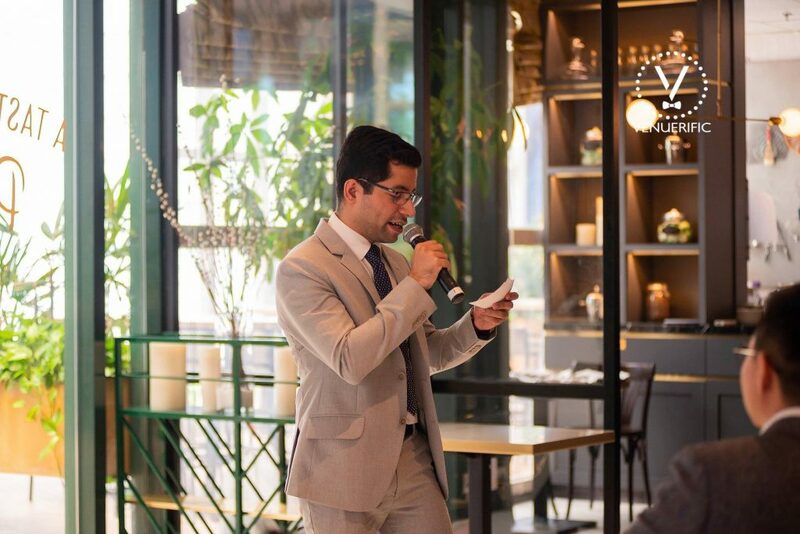 From the 1st Venuerific luncheon, Venuerific made a lasting impression as a go-to platform when it comes to sourcing for venues for corporate events. 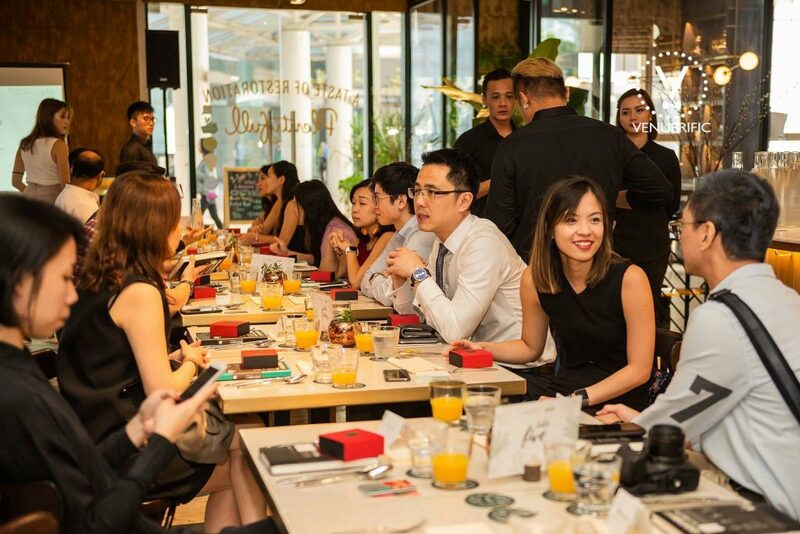 Customers who attended the luncheon had overwhelmingly positive responses. 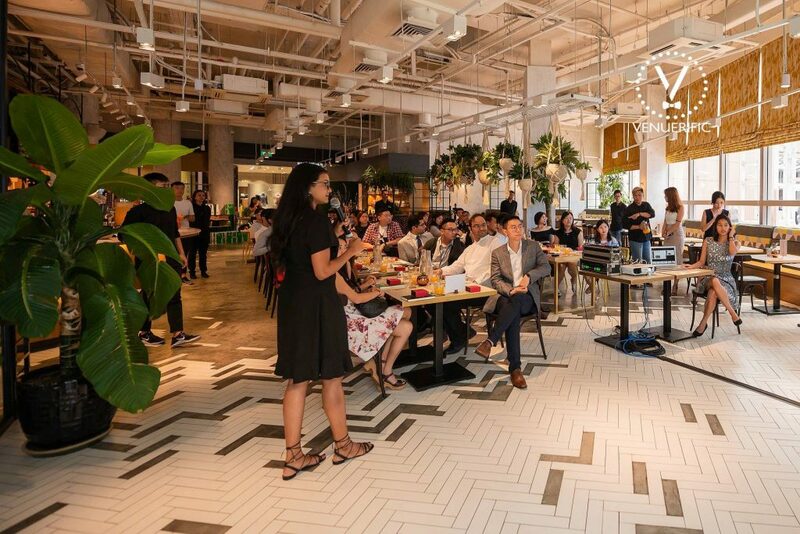 Venuerific is to host the luncheon series on a monthly basis to share more about its product and to connect with its customers. 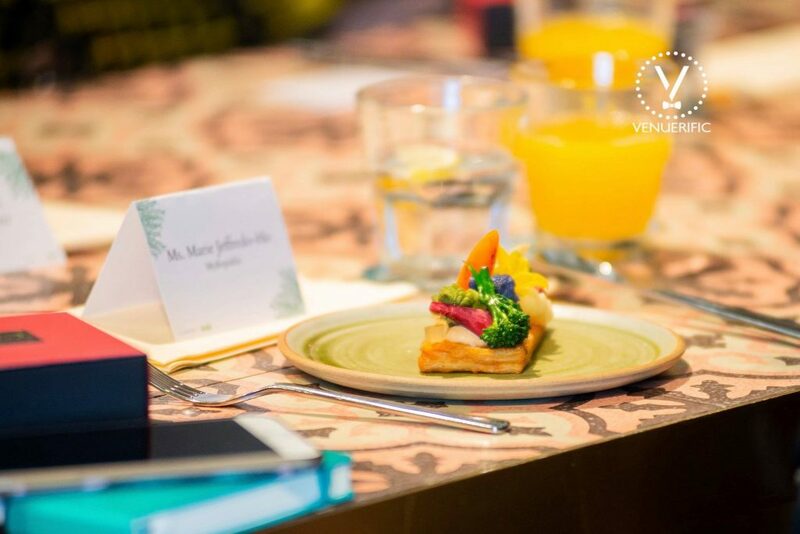 If you are interested in attending the next luncheon to find out more, email Venuerific at info@venuerific.com. 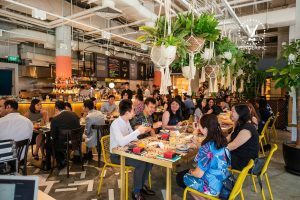 10 Salted Egg Yolk Dishes You Must Try!